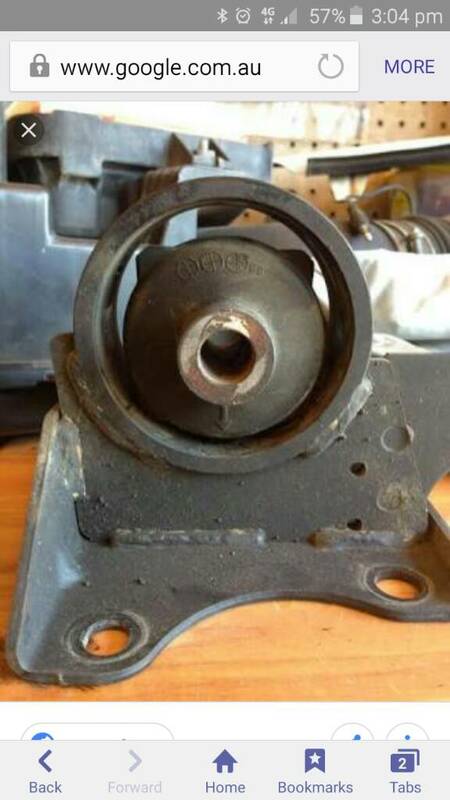 Chasing a 73mm in diameter 3sge NA front engine mount either good condition original one or an aftermarket replacement, powerflex etc. 3sgte's are around 84mm, so no good. Mackay Rubber make one. Part number A7023. Local auto parts store should be able to order for you. Costs about $100. Had to replace mine not long ago. The rubber part in the photo looks to be from a NA. but outer steel ring looks like a larger diameter off the turbo ? Terry ex R&T. had some new turbo ones earlier. I've also got a spare set of Kirkosaurus inserts if you've got an old mount to put them in. Yes, I have a my old mount, how much do U want for the kirko insert? Just measured mine, 73mm. Your right Doug it's off my 99 Bathurst NA.